If you're looking for an premium flagship smartphone that is great for movies and games then the 6.1 inch display of the G7 makes it a real winner. With brighter screen you can enjoy crisp images with vivid colors that offers a cinematic experience wherever you go. 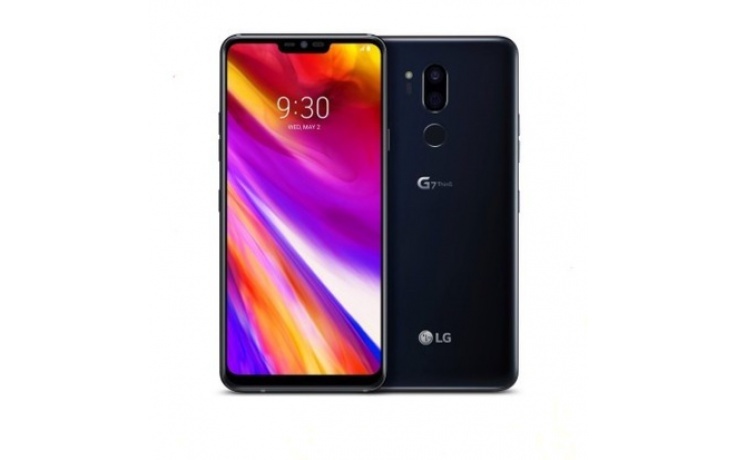 So whether your into games, love movies or love to browse the web then look no further than the G7 Thinq.. The G7 ThinQ raises the bar with not only its distinctive camera technology, but also merge with AI-powered processor that detects different shooting modes and adjust settings according to the subject. When the going gets tough, the tough get going is what best describe G7 ‘Bright Mode’ feature. No more blurry images or limited to taking still images during low-light situations, the camera actually tune-up to let more light into the lens. Machine learning not only aid you in capturing higher-quality images, but also process the pictures in different gallery albums for you to view. Thanks to G7`s zoom and wide-angle combo, your selfie will never be the same again. The software automatically blur out the background and focus only on the image at a wider view. 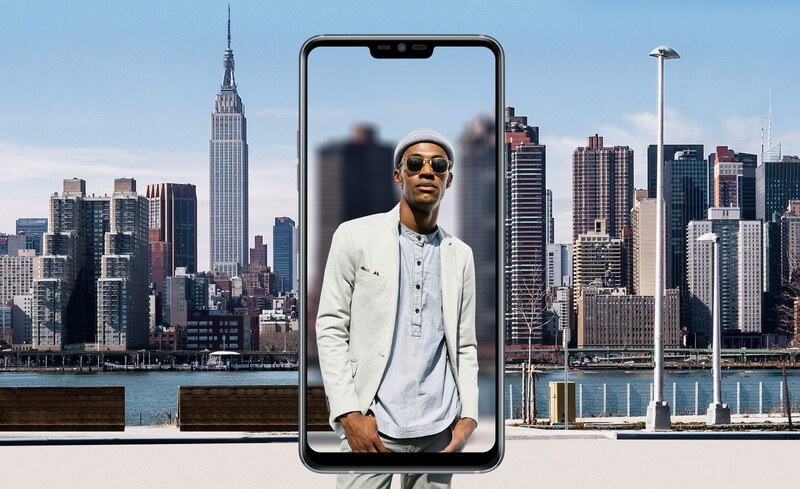 The one and only phone with 16MP normal and 16 MP wide-angle lens gives you a more dynamic range of field view so you can take the most epic photo without worrying about the angle. It's like having a DSLR camera in your pocket. Forget about bluetooth speaker when you have LG Boombox speaker that lets you play music out loud or simply watching Youtube by amping out the treble and richer bass. Now you can ask Google Assistant to handle your request even when having your hands full, the voice recognition detects your voice from a further distance even when the surrounding is noisy. Whether you are an audiophile or a music enthusiast, just plug in your headset and you will be blown away by the DTS: X 3D sound and 32-bit Hifi Quad DAC that filter out 50% less noise. When you need to ask Google something, just launch the AI assistant at a click of a button on the side of the G7+ ThinQ. 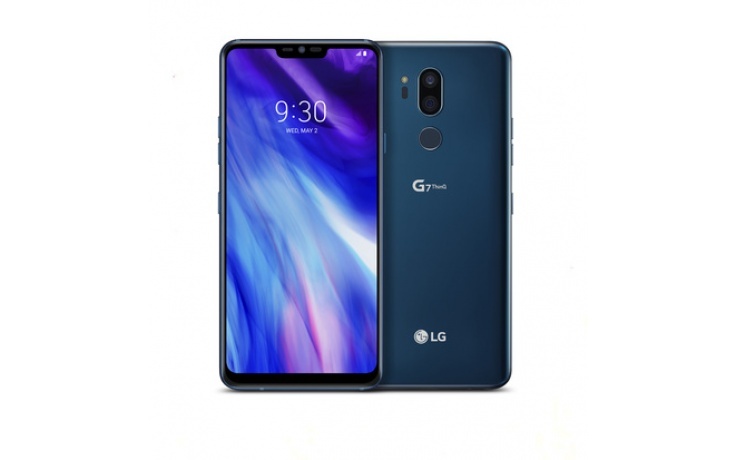 The G7 front and back panel are made entirely from Gorilla Glass 5, and the chassis are able to withstand military drop test, forming a unibody which are IP68 water-resistance and dustproof.